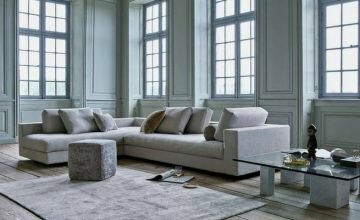 Home > Design Blog > Designer Sofas > Don’t tailor your home to fit the sofa, find the sofa which fits your home. Don’t tailor your home to fit the sofa, find the sofa which fits your home. 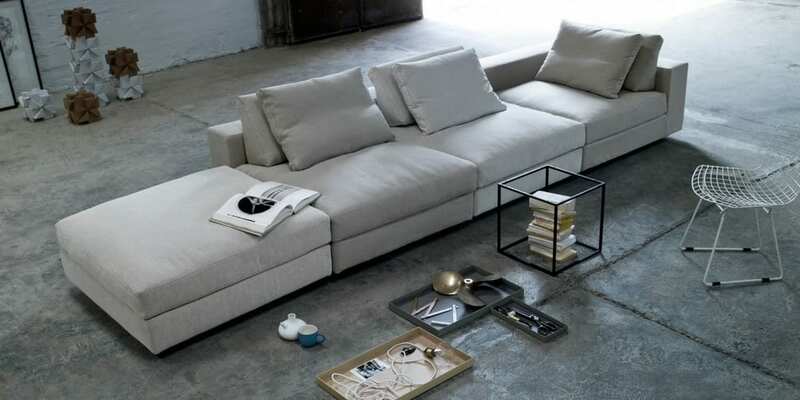 From intimate affairs to gatherings, there is always a sofa for every occasion. Other than suitability, we, at Danish Design value your well-being as well. Keep scrolling to find out our choices! 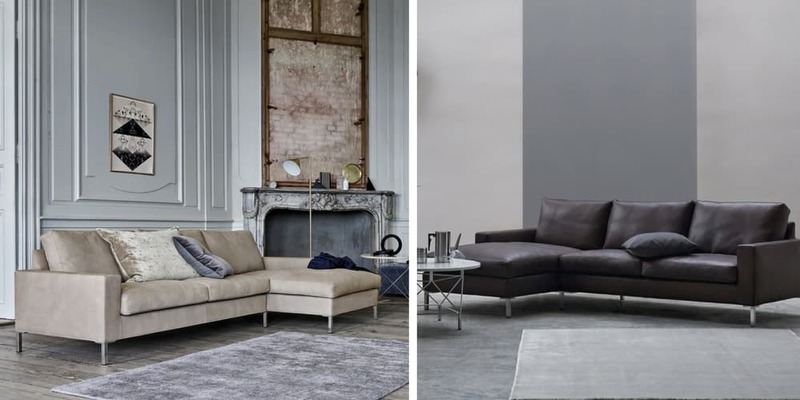 If your home is constantly the place to be for large-scale get-togethers, size would definitely be one of your main considerations in choosing a sofa. We give you the example of the Great Pampas sofa, which boasts a good deal of space, and freedom – there is flexibility in sitting wherever you want, and with removable backs, your guests are able to interact better. Expect comfort in conversation as you sink into soft floaters which caress like velvet to skin. 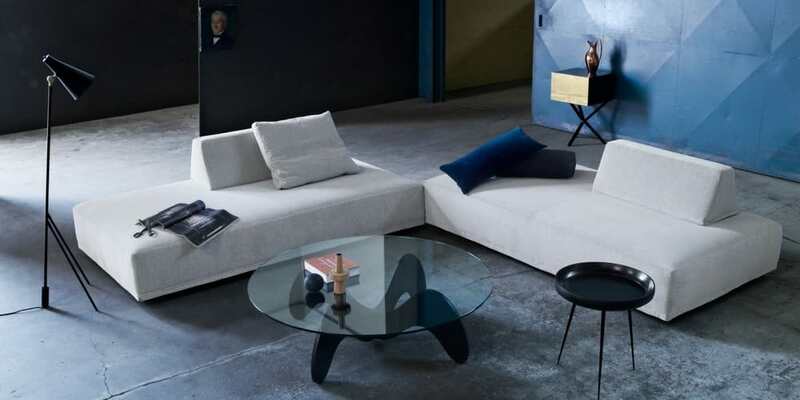 If form is one of your concerns, select a contemporary sectional sofa. For instance, the unique Odense sofa is the one for you. A plus: The sleek texture of the leather upholstery makes ‘classy’ look effortless, accentuating the regal ambience of your home. Based on how your entourage sits, you can move it around to form an L-shape, maximizing your space and accommodating more friends too. The durability of leather makes your sofa easy to maintain as well. We think that what you would love is the idea of everyone sitting closer together, which amplifies the warmth of company. For casual get-togethers, get a sofa which enables you to adjust your seating comfort. A case in point would be the Playground sofa – Like its name suggests, this sofa puts your creativity to the test. Back-blocks are mobile, which make them fit for cuddling as you and your confidants engage in earnest talks about life, or as a soft, but sturdy pillar of support to rest your back on. Moreover, the back-blocks are covered by special, patented material by Eilersen, making them instantly stable on any surface. Position them at the side, back, or middle of the sofa – have a say in how you would want to maximize your seating space. 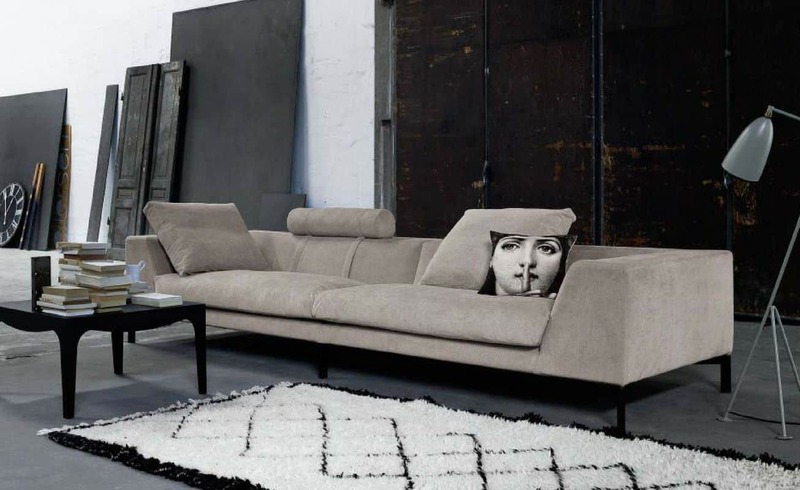 Your sofa would be your idyllic sanctuary; look to nesting your head and troubles on tender foam. If your home is simply, a humble abode where family movie nights and board games sessions are constants, you would anticipate having a cozy fabric sofa which has length, depth and dimension – where you feel liberated. Relax and stretch your legs out whilst indulging in the embracing softness of a pillow, or cross your legs and use those pillows as back support as you deliberate on your next move on a game of chess. Perhaps, the Jazz sofa would be an epitome of this. The abundance of fluffy pillows and a wide rectangular surface turns paradise into a reality; pillows can be reshuffled and rearranged, making it ideal for the family to huddle together to sleep after a heart-warming Disney film. 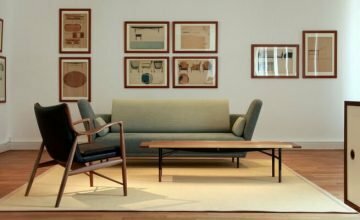 Eager to find out what else Danish Design can offer? Visit our showroom today at 100E Pasir Panjang Road, #06-03 Century Warehouse. We are open daily, from 10am to 6pm on Mondays to Saturdays, and from 12pm to 6pm on Sundays and Public Holidays.